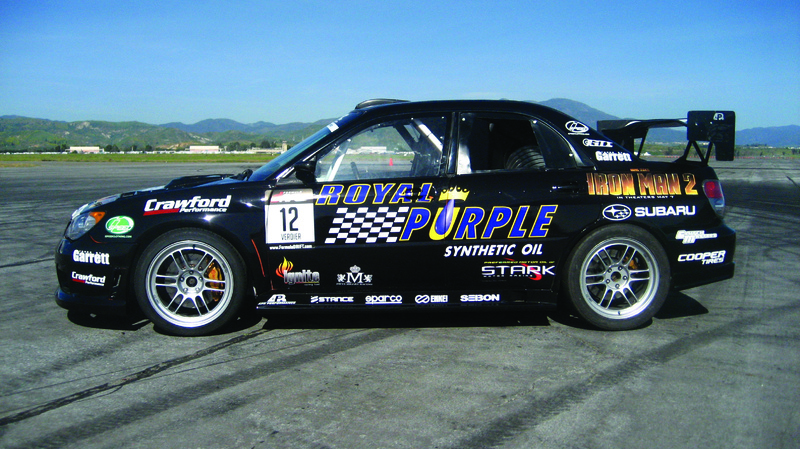 Formula Drift driver Stephan Verdier’s ride is wrapped and ready for the kick off event in Long Beach. “I’m really happy with the new engine and suspension set up. I even played a lot with springs, compression and rebound, and feel the car is quite a bit better than last year. I can’t wait for the first round of Formula D at Long Beach” says Verdier. Verdier is one of the few drivers chosen to be part of the Stark Motor Racing Team and will be rockin the Ironman 2 wrap on his Subaru this year. Along with the new wrap,Verdier is also sponsored by Ignite and will be running this top notch ethanol based race fuel this year. 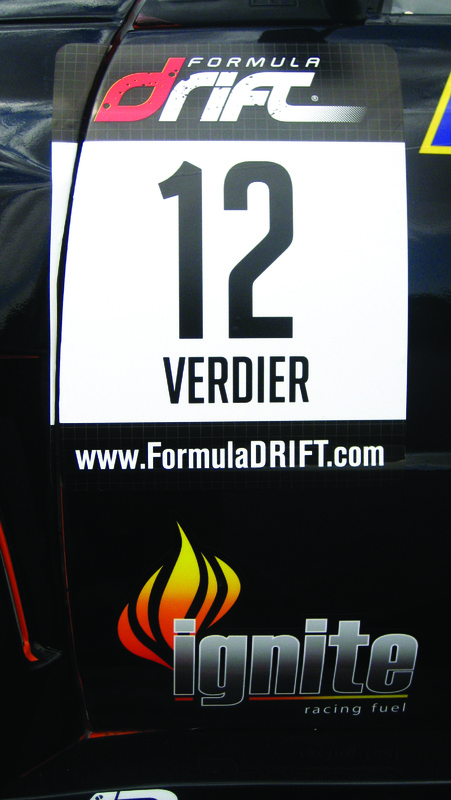 Verdier is definitely setup for success for the 2010 Formula Drift Pro Championship Season!